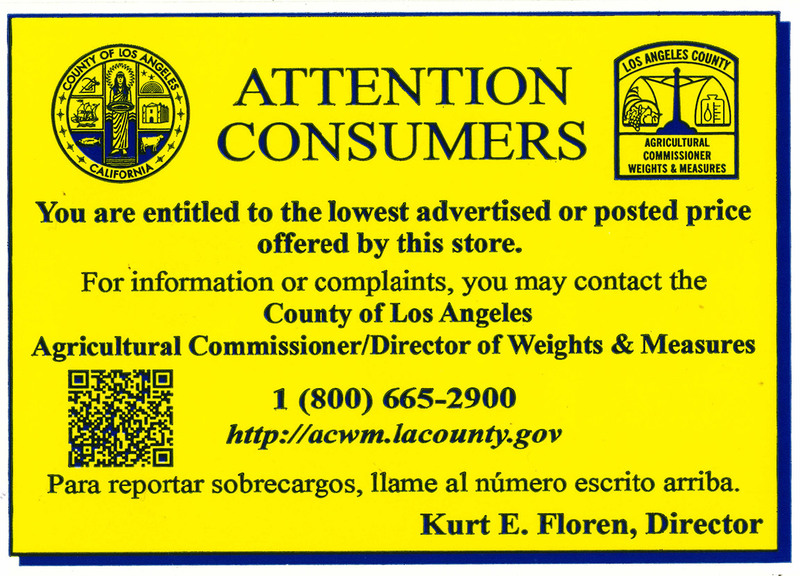 Los Angeles County is strongly committed to price accuracy, and the fair and lawful treatment of consumers. Weights and Measures inspectors conduct inspections to ensure that businesses comply with the state law. Weights and Measures inspectors also confirm that the price of each good or service to be paid by the customer is conspicuously displayed to the consumer at the time the price is interpreted by the system. (BPC 13300) Click the button below for acceptable viewable price displays. 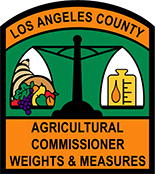 The Los Angeles County Scanner Ordinance, enacted by the Board of Supervisors in 2002, requires stores to register with the Los Angeles County Weights and Measures and pay an annual registration fee. Registration certificate fees are based upon the number of point of sale stations at each retail location. For the fee schedule, click here. 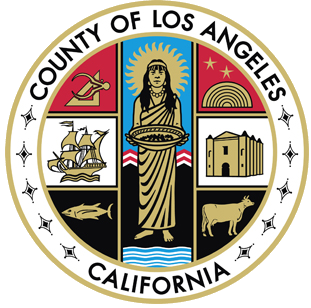 Los Angeles County Ordinance requires posting of a public notification at the location where the violation occurred. The notice shall remain posted for 60 days. Retail locations that utilize automated point of sale systems fall under the requirements of the Scanner Ordinance. Stores that manually enter the price of an item at the checkout register are exempt from these regulations. 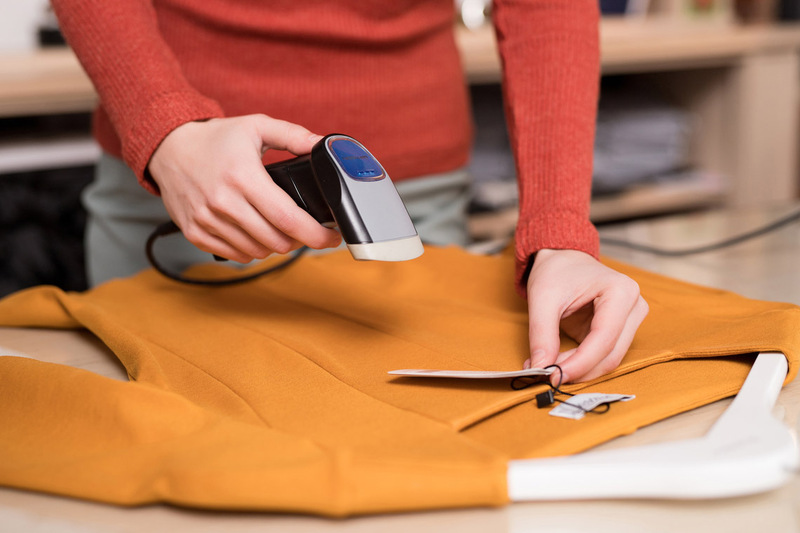 Automated point of sale systems include Universal Product Code scanners, price look-up codes, or any other system that relies on the retrieval of electronically stored information to complete a transaction. In addition to the registration and public notification posting requirements, businesses shall post an Attention Consumer notice at each point of sale station that are provided by the Department. Despite the efforts stores make to avoid violations, overcharges still occur. If you would like to report an overcharge, you may contact us at 800.665.2900 or follow the link below. Include a telephone number or an e-mail address to allow us to contact you with the results. Your information will be kept confidential. If the routine inspection fails, the business will be re-inspected by Weights and Measures Inspectors. Businesses will be charged for the time and mileage involved in the re-inspection. Violations found by inspectors are handled through civil administrative procedures or court action. Enforcement action might be taken on overcharge violations found during routine scanner inspections even if the follow-up inspection did not result in a violation.